HMS will hold our first PTO meeting of the 2014-2015 school year on Thursday, September 18th at 5:30. We invite all parents to attend this very important meeting and hope to elect our PTO officers for this year at this meeting. 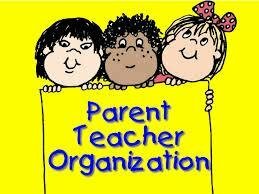 Let's work together to make our Parent and Teacher Organization the best ever!